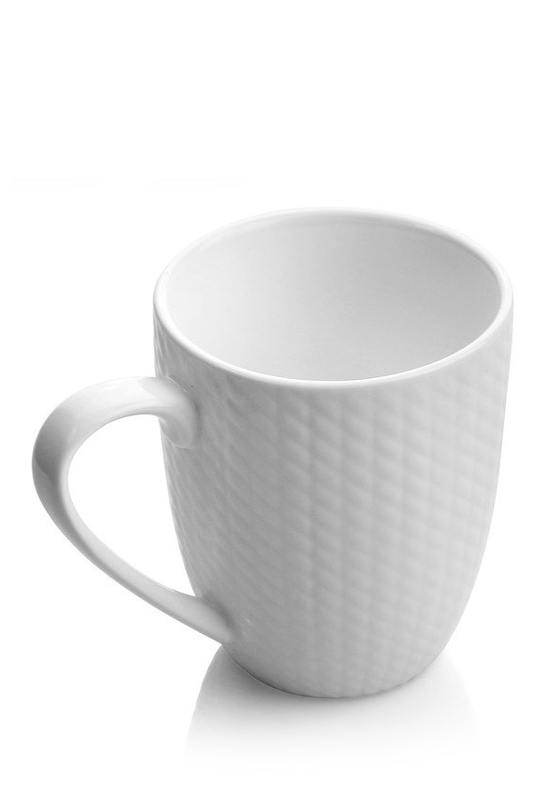 A nice size of a mug – perfect foe coffee or tea! 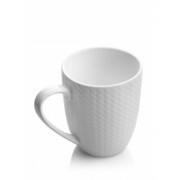 With their glossy, latticed, ceramic finish they’ll fit right in to any home. With clean lines, and gloss finished ceramic, there a must have. Dishwasher Safe.